Well, not necessarily. I get on potential client calls with orgs all the time looking into hosting a fundraiser, and it may surprise you that half of the time (if not more event) I actually recommend they actually NOT host a fundraiser. Weird right? What fundraising event planner in their right mind would tell people not to host an event? Well, the answer is that in my experience working with clients and also seeing tons of other events, I’ve noticed a few patterns that usually point to a failed event before it even starts. 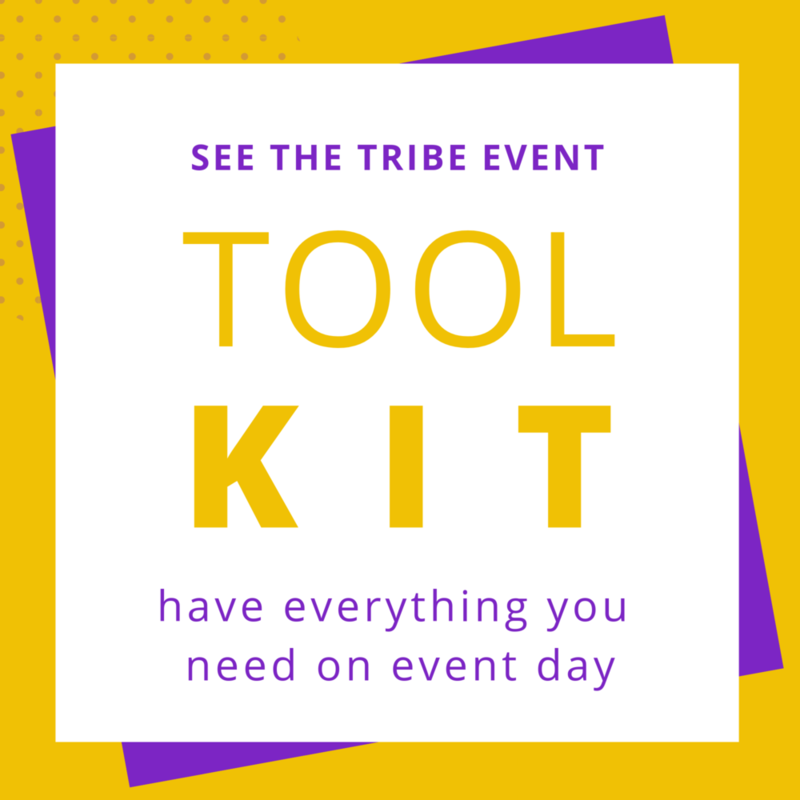 I want my clients to win, and there are a few red flags that I’ve found that make it very hard for an organization to have a successful event. Here are the top signs that I listen for when talking to organizations to see if a fundraising event might not be right for them. If any of them resonate with you, set yourself up for success and fix them long before your event planning starts. This one isn’t so bad right? I mean, who doesn’t like free stuff? And aren’t you supposed to get everything donated when you’re planning a fundraiser? Yeah, it’s awesome to get as much as you can donated for your event. Free is (usually) great! What this tells me is that they don’t actually have any funds set aside to invest in the event, let alone investing in really trying to create an experience for the people that they want to attend. Most events require some upfront costs. 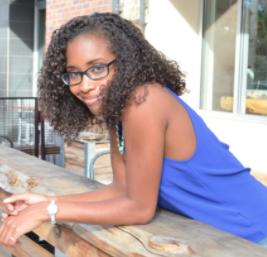 First off, you have to book a venue so that you have a date and time for your invitations. This means putting down a security deposit, which sometimes is 50% of the total cost. 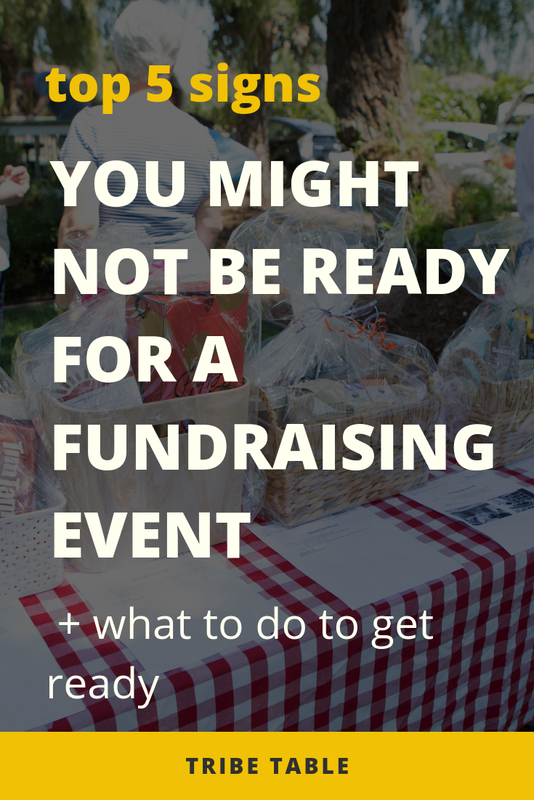 If you’ve never hosted a fundraiser before, it’s hard to know that most of your sponsorship money is actually going to come in close to, or even after the event date. Why? Because folks want to know if anyone else thinks your event is worth it before they put down their cash. This means that it’s best to have a reserve so that you can put down deposits on things like catering, rentals, auctioneer services, etc. If the answer is Yes, then awesome! Proceed with your epic fundraiser. If the answer is a nervous pause, a slow “No”, or even sometimes a “that’s what I was hoping you could do for us”? Then do not pass go. Do not collect $200. I’m all for growing your donor base. It makes a lot of sense to have an idea of what kind of donors that you want to appeal to and work toward building relationships with those folks. But at your fundraising event isn’t the way to go about it. Events aren’t really a “Build it and they will come” kinda deal. It’s more of a “Spend time getting to know them, build exactly what they would like, make sure their friends all like it too, and then they might come” sorta thing. An event isn’t the time to try to appeal to a completely different community that you’ve never talked to before. Think about it, when was the last time you went to a party where you didn’t know the people who were putting it on, had no idea what you had in common, and none of your friends were going? Now, when was the last time you decided to give those people a bunch of money? Fundraising events work really well as a part of a larger strategy, usually that is thoughtfully planned out as a year plan. Events are a time to solidify your relationships by bringing people together to see the collective power of shared values for doing good. 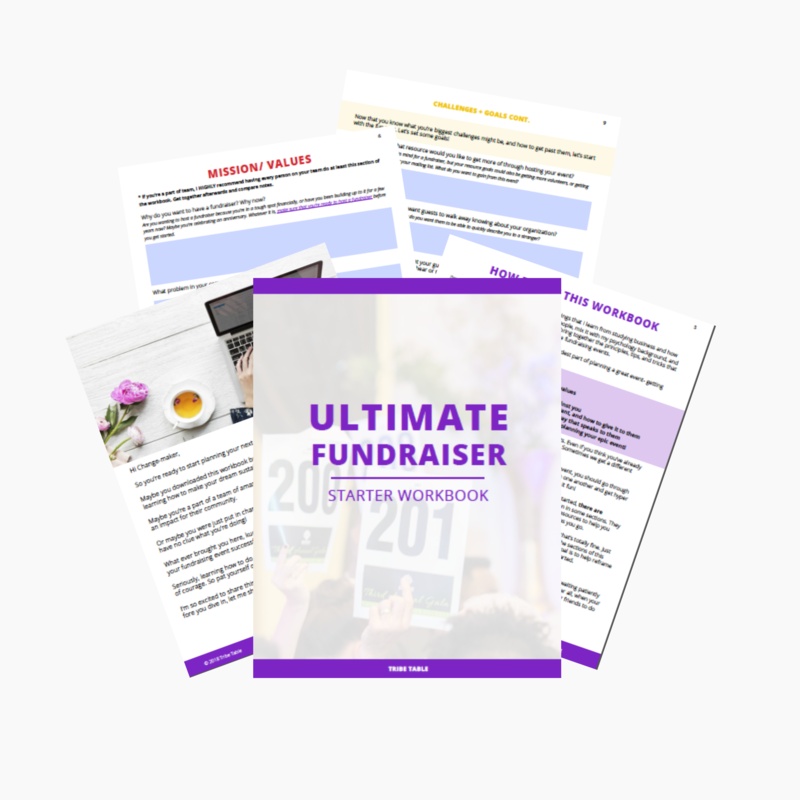 While hosting a fundraiser can do amazing things to strengthen your organization, it can’t save it. This one is one that I hear more often than I would like, and it always breaks my heart. The person that usually says this to me is the Founder, CEO, or Executive Director of the organization. This is a rough one because this person came up with a vision, and put their blood, sweat, and (I’m sure lots of) tears into keeping the ship afloat. Meanwhile, it’s still sinking around them. If an organization isn’t financially healthy enough to pay their people a living wage, ESPECIALLY if that person is the leader, then a fundraising event is a terrible idea. There are plenty of other ways to raise money that are much cheaper. I can definitely see how an event might appeal to someone in this situation because they hear all the highlights about how people host fundraisers and make six-figures in one night. And while yes, that happens. I help organizations do that all the time. But those organizations are healthy enough financially to to invest in an event, and they have been investing in their community relationships for a very long time. This one goes along with the top point. When I hear this it literally makes my heart hurt. If an organization in this situation manages put put on a successful event, they usually only end up raising a fraction of the money they need. So their event turns into a ton of time and effort (that they usually don’t have) in order to just put a bandaid over a gaping wound. Again, there are so many other ways to raise funds that are cheaper in time, energy, and money. This one is more of a yellow flag, but turns into a red flag depending on how many of the things mentioned above are included. I’ve actually talked to a few organizations that hit all of these at once! Can you plan an event in two to three months and have it be successful? Absolutely. I do it all the time. In fact, I was once a part of a small team that put a fundraiser together in 3 weeks and raised $20,000. No joke. The linchpin that made that possible though was that the people I was working with were highly connected and had the relationships already where they could make those kinds of asks. We also all had some sort of experience putting together groups of folks in experiences that they would enjoy. We were able to create an amazing VIP experience for a very select group of people, and put it together quickly because we knew exactly what we wanted to accomplish and worked with the cards we already had in hand. 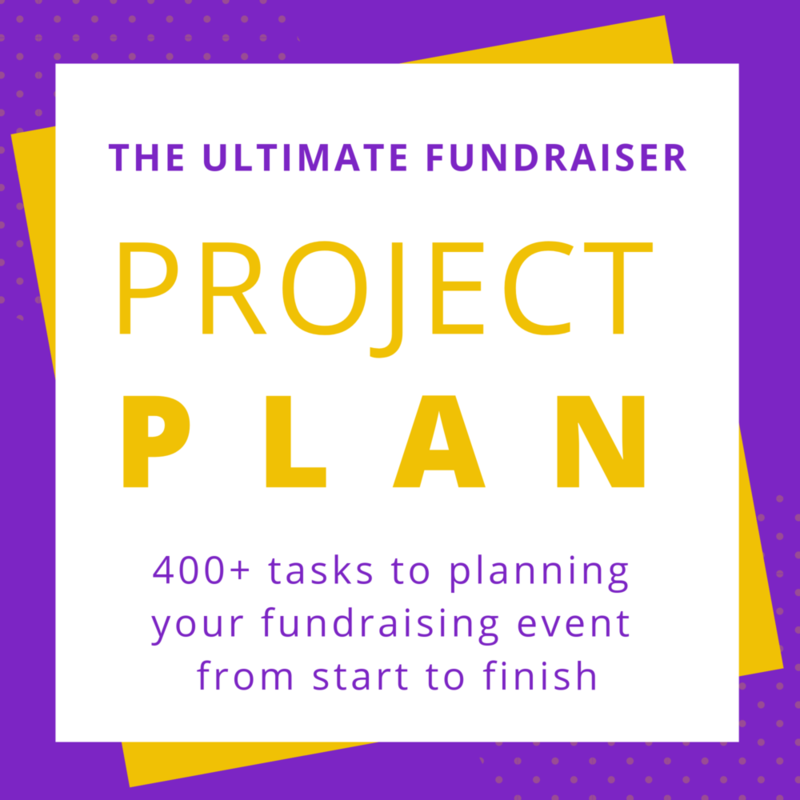 If you’ve never planned a fundraiser before and want to do it in a short timeline, that’s totally cool. Just make sure that you start with ideas that are attainable because you are 100% sure you can do it. You can only play your cards, not someone else’s. These are some of the things that I look out for when trying to help people decide if a fundraising event is right for them. If you fall into one or a few of these categories does that mean that you can’t still have a successful fundraiser and should quit? Absolutely not! This is just to help you set expectations so you know what you’re up against. Usually want these mean is that you might want to consider giving yourself more time. In fact, if some of these apply to you, don’t stress. It’s actually a VERY good thing that you know about it so that you can change it. 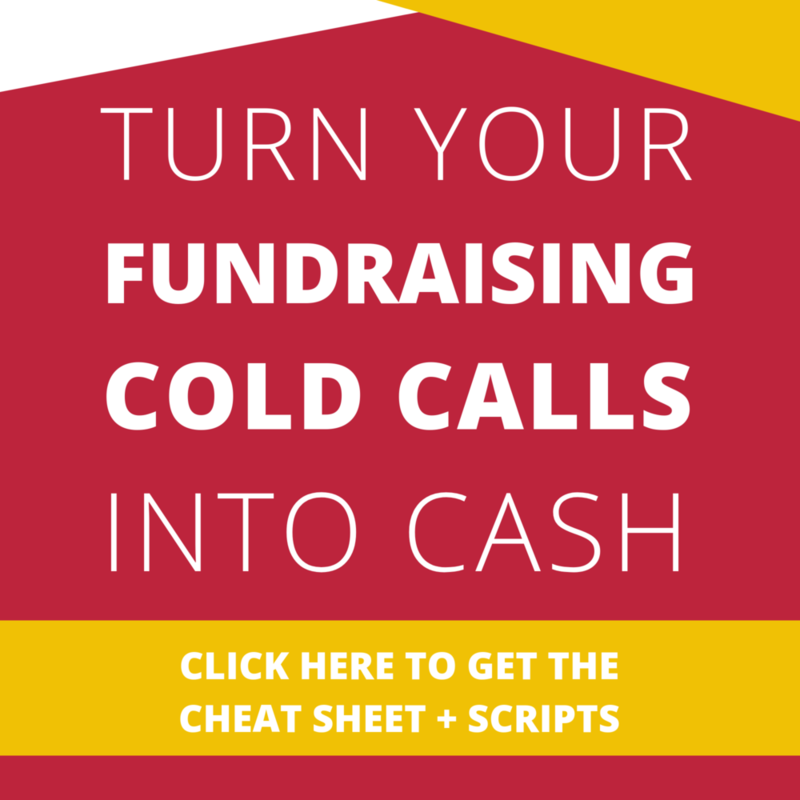 Be sure to grab this workbook to turn your bleh fundraiser into a wild success! Did any of these surprise you? Have you had an event that flopped because of something above? Or even because of something else you’d like to add? No shame. We’ve all done it. I’d love for you to share your experience as well so that everyone has the opportunity to learn.